Yasuo Onishi, Ph.D., is President of Yasuo Onishi Consulting, LLC and an Adjunct Professor at Washington State University. 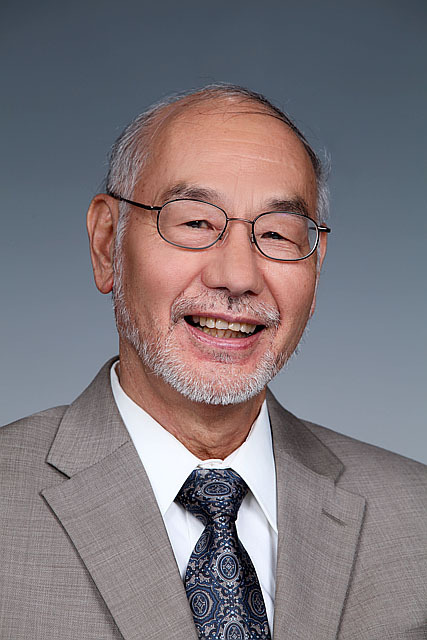 Dr. Onishi is one of the U.S. pioneers to conduct environmental and risk assessments and waste management, and works extensively on U.S. and international environmental and energy issues. Dr. Onishi has received two Secretary Awards, the highest non-monetary award of the U.S. Department of Energy in 2011 for his contributions to responses to the 2011 Fukushima Nuclear accident and the 2010 oil spill accident in the Gulf of Mexico. He has also been extensively involved in Fukushima remediation and economic recovery activities, and an advisor to Japan (Fukushima)-Washington State Parliamentary Friendship League on Fukushima recovery collaboration. 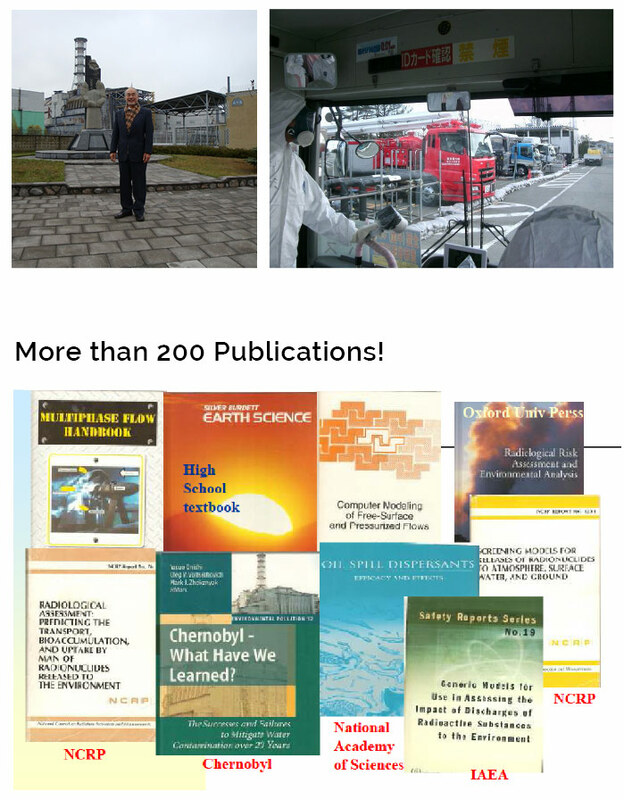 Dr. Onishi was a chief scientist at the Pacific Northwest National Laboratory and the Chief Scientist of a Hanford tanks’ nuclear waste retrieval operation and has been a committee member of the International Atomic Energy Agency for making safety assessment methodologies, IAEA remediation guidance, and Fukushima environmental recovery assistance. His computer models are the most advanced contaminant transport codes for surface waters to date. He was the U.S. Government Coordinator of the Chernobyl Nuclear Disaster water and soil environments. He also has been an adjunct member of the National Council of Radiation Protection and Measurements, and a member of the National Academy of Sciences’ oil spill committee.